Thank you we will follow-up with you shortly. 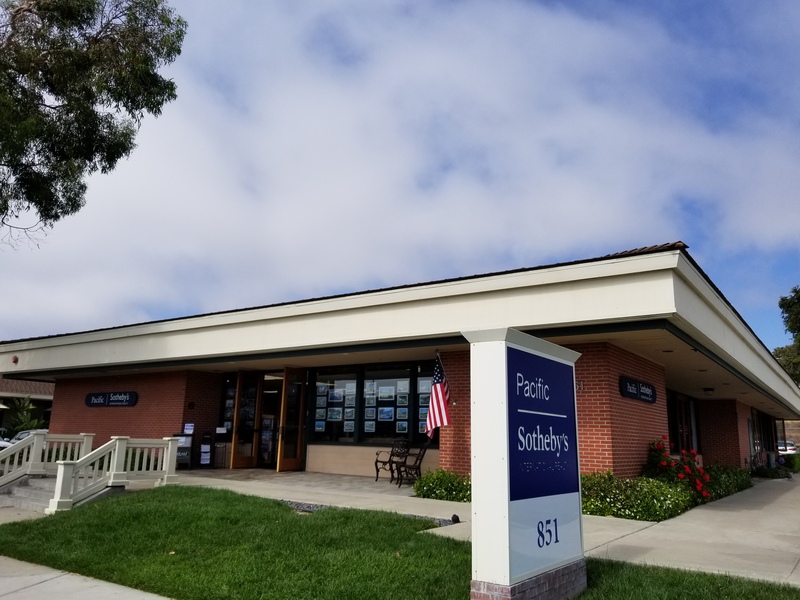 Pacific Sotheby's International Realty has many listings in this area. Our real estate agents and Brokers can provide you with all the help you need to buy or sell a luxury home. Encinitas, located in San Diego’s North County approximately 40 minutes from downtown San Diego, is a popular and sought after beach community that combines a classic Southern California beach culture with modern conveniences. Bringing old and new together, Encinitas is comprised of a mix of five communities that attract every lifestyle and price point. Old Encinitas is a beachside neighborhood that includes the famous surf break Swami's (mentioned in the Beach Boys’ “Surfin’ USA) and historical architecture as well as a popular downtown boulevard filled with shops, informal dining and craft breweries. New Encinitas features newly developed tract homes, townhouses and condominiums, golf courses, including Encinitas Ranch Golf Course, and shopping centers. Olivenhain, considered eastern Encinitas, contributes a rural flavor to the area with single family homes and lots nestled among several private equestrian facilities, hiking trails and direct roads to Rancho Sante Fe. Leucadia is an older community and home to art galleries, family-owned businesses and restaurants as well as a number of single family homes. 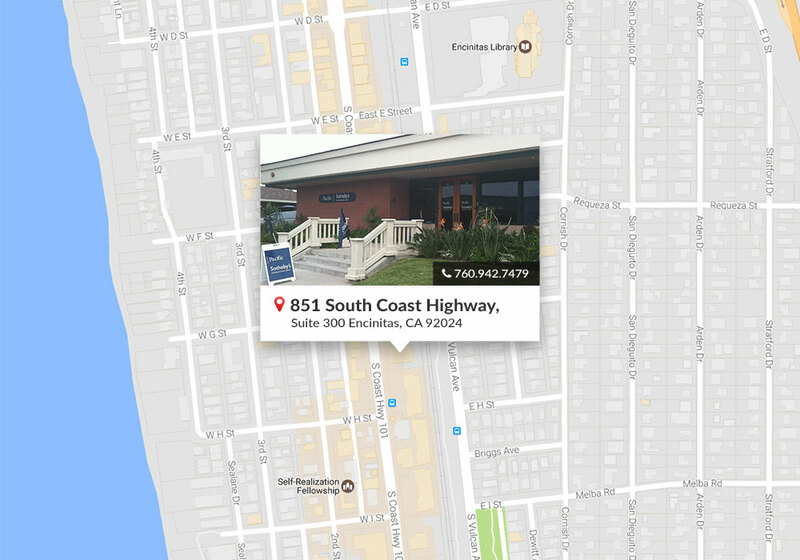 Finally, Cardiff-by-the-Sea is the southernmost oceanfront community and is an educational hub with the Lux Art Institute and Mira Costa College. With an excellent school system, and adjacent to Carlsbad and its prominent business district, Encinitas provides an appealing option for both first-time and experienced homeowners, families, and those who seek an active and exceptional way of life in a serene setting.